O'Leary said: "It's just unbelievable. I thought that he genuinely had no chance today carrying that weight, but it was a beautiful ride and a phenomenal training performance by Gordon. It's brilliant he keeps bringing this horse back to Cheltenham better than ever and Aintree better than ever. What a ride by Davy - fantastic! 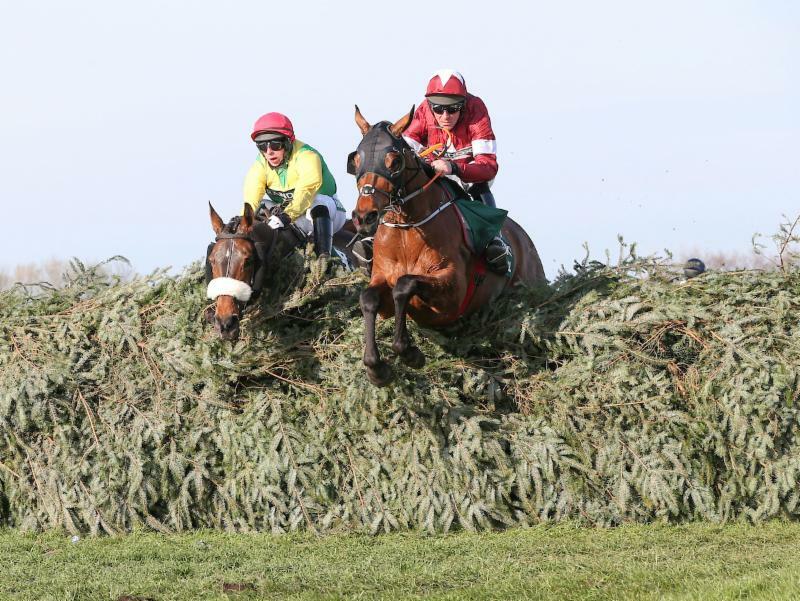 After a false start, they were off at 5.19pm at the second attempt and 4/1 favourite Tiger Roll, trained by Gordon Elliott and ridden by Davy Russell, won the Randox Health Grand National for a second-year running in great style. The nine-year-old chaser became the first horse since Red Rum in 1993/94 to win the world's richest and greatest chase twice. Elliott, in tears, reacted: "Everyone loves him. He is the people's horse. I cannot believe it." Owner Michael O'Leary commented: "They don't win for a second year in a row - the odds are so heavily against it. I don't know what Gordon has done this year but Tiger Roll has come back stronger and better than ever. "I was thinking Davy don't go too early, so well was he going. It is just incredible - I thought we had absolutely no chance." Russell reacted: "What can I say, Tiger Roll is just an unbelievable horse. I was running away for most of the race. It was marvellous - he gave a couple of stumbles and I think the blinkers lit him up." In 2016, the first time such an award had ever been presented on a racecourse in the world.